Does your dream vacation include seeing amazing events at the Tryon International Equestrian Center? If so, you have to check out these vacation homes for rent. Located in Tryon, all under 5 miles away from the TIEC, these homes will blow you away. Each home promises a luxurious, fun-filled vacation getaway surrounded by natural beauty and equestrian amenities. 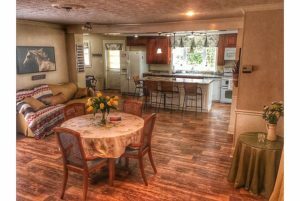 Whether you’re competing at the TIEC or simply in town for a show, enjoy kicking back at any of these 3 wonderful vacation homes. Have any questions about planning your mountain getaway? Please don’t hesitate to give us a call. 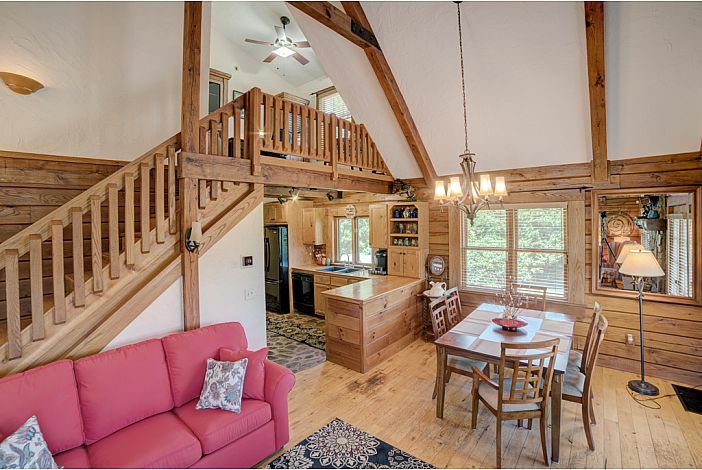 This luxurious log cabin is only 2.7 miles away from the TIEC. Spend your evening relaxing on the wraparound deck, making smores around the fire pit, and enjoying the scenic sights and sounds of the mountains. You’ll love the spacious feel of this cabin, which offers three bedrooms, three bathrooms, and over 1,800 square feet. It boasts a great room with a huge flat screen TV, game table, and kitchenette. But the best part of this home is the beautiful outdoor area. Stargaze in peace with your friends and family at Restin’ Quarters Cabin. 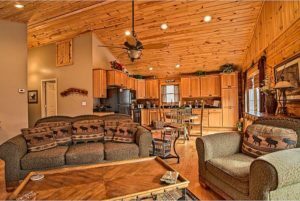 Less than five minutes away from the TIEC, Deer Valley is a cozy log cabin with all the luxurious amenities you need to enjoy your vacation! Situated within a peaceful gated community, Deer Valley offers the ultimate mountain experience. 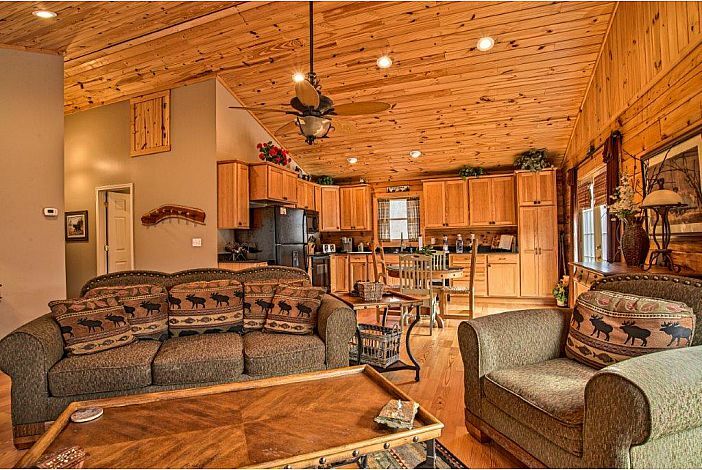 Stargaze on the enormous back deck or private screened porch, and inside this cabin you’ll feel right at home. Best of all, it’s just down the street from the TIEC. Whether you’re competing or cheering competitors on, this is the perfect place for enjoying all the TIEC has to offer. If you’re competing at the TIEC, this is the perfect home for you. It’s adjacent to the TIEC, directly across the river, meaning it’s less than five minutes away. It offers a breathtaking view and over 16 acres of land to roam. Plus, it sits on a river and has its own private pond. You’ll feel right at home the minute you walk through the door. By booking your vacation rental directly through our website. Unlike other vacation rental sites, we offer a service that’s streamlined, free of hidden fees, and easy to navigate. 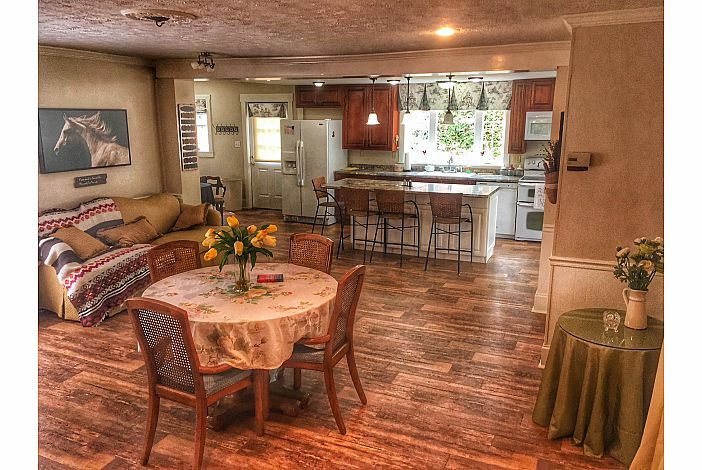 Each of our vacation homes is mapped out based on nearby activities and attractions. If you’re ready to begin planning your mountain getaway, please give us a call! We’d love to take all the stress out of your planning, leaving you more time to kick back and relax!